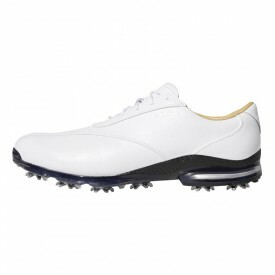 At Golfsupport, we are keenly aware of how difficult it can be for golfers with larger feet than most to find golf shoes that fit them. 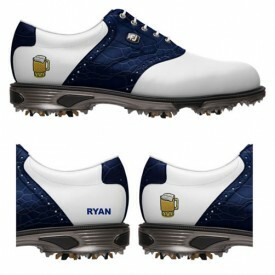 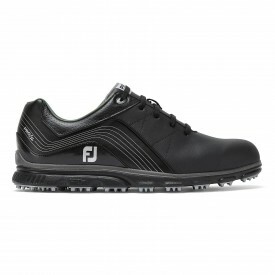 This is why we offer the most comprehensive selection of oversized golf shoes for men up to size 15. 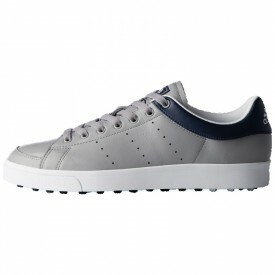 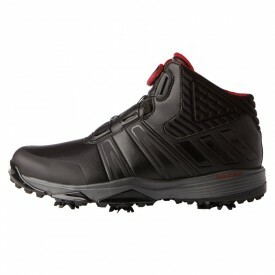 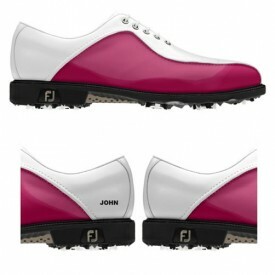 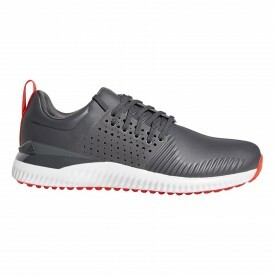 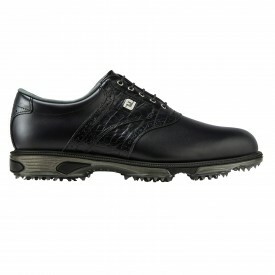 These are manufactured by top global brands such as Ecco, Footjoy and Nike golf to name just a few. 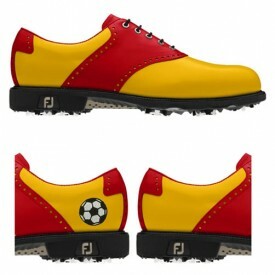 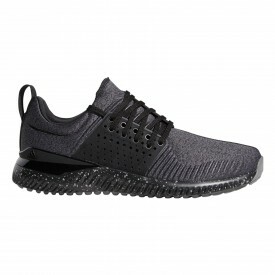 Whether you are looking for a traditional golf shoe or a sporty-styled shoe, we have no doubt that you will find exactly what you are looking for. 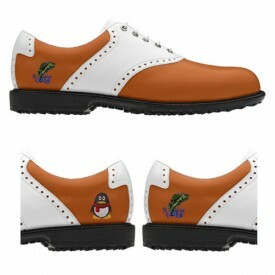 If you have any questions, get in touch with us via our 'Contact Us' page.